We post full-size sample photos from the new Canon EOS 750D and EOS 760D - both cameras feature a new 24 megapixel APS-C CMOS sensor. 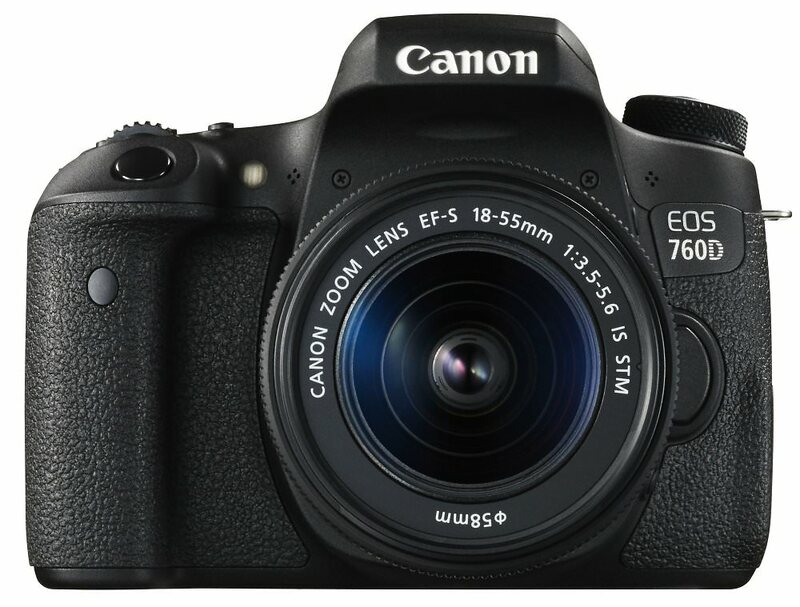 Here are a number of sample photos from the new Canon EOS 750D and EOS 760D - both cameras feature the same 24 megapixel APS-C CMOS sensor, along with a tilting vari-angle screen, with the 760D offering a top LCD screen and additional controls. We will be posting our full review shortly, but in the meantime simply click the images below to view our sample photos. Click "High-Res" to view the full size originals. Nb. Images are from beta versions of the cameras. Hi, I've read this http://www.lensrentals.com/blog/2015/04/canon-t6-sensor-issue and I just hope that this is only kinda "little slip" on the Canon side and that they'll sort it out quickly. Cheers!